BuzzzHost - Official Blog: Dedicated Hosting - Get more for your buck with Buzzz Host! 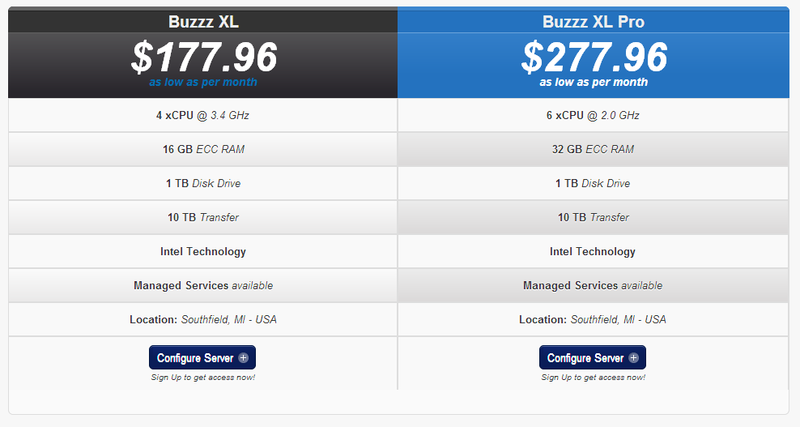 Dedicated Hosting - Get more for your buck with Buzzz Host! Both plans includes 5 usable IPv4 addresses along with 24/7/365 service and support!